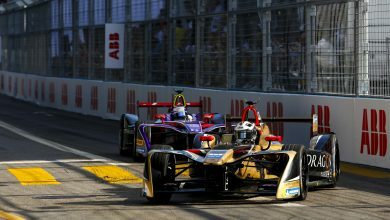 Envision Virgin Racing’s Sam Bird survived a race of attrition in the Formula E Santiago round, beating Mahindra’s Pascal Wehrlein who scored his maiden podium. 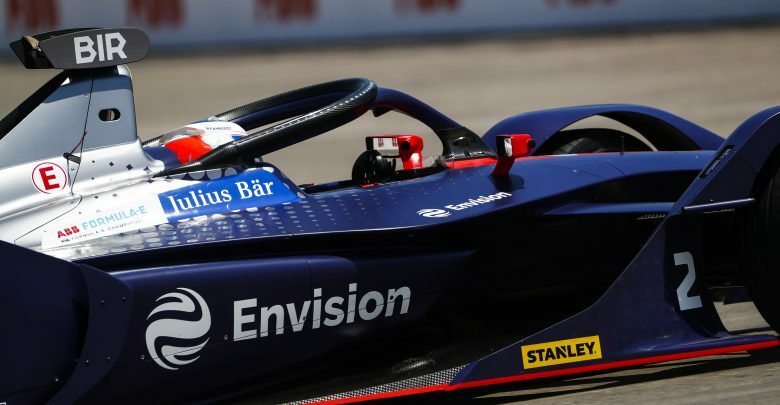 Polesitter Sebastien Buemi led the early stages of Nissan e.dams ahead of front-row starter Wehrlein. Bird got up to third on the opening lap, passing Daniel Abt’s Audi Sport Abt Schaeffler at the penultimate hairpin corner. Buemi built a small gap to Wehrlein, enough that he was able to activate his Attack Mode without losing position, as Bird closed on Wehrlein. 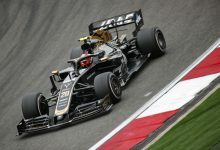 He used his Attack Mode earlier to close on and overtake the rookie into Turn 1, which prompted Wehrlein to activate his in order to close back up. Bird was then able to close on leader Buemi, but his charges were halted by two full course yellow periods. The first came as a result of Max Guenther’s stricken Geox Dragon car parked on the exit of the final hairpin. 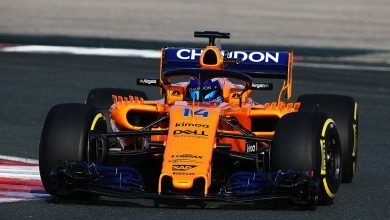 Bird attempted to get the jump on the 2015/16 champion but was unable to before a further caution period was called for Stoffel Vandoorne who crashed his HWA Racelab at Turn 3 while battling Edoardo Mortara’s Venturi for fifth. Debris strewn across the track meant marshal intervention was required. Shortly after the green flag was shown, Buemi crashed out of the lead. The track at Turn 7, where he crashed during practice, was breaking up and the Nissan driver ran marginally wide, enough to put him in the wall and out of the race. Wehrlein made an attempt on Bird for the lead later in the race, utilising a later use of the Attack Mode boost but with battery temperatures on the rise due to the scorching heat (this race being the hottest in FE history) Mahindra decided it was best to bring the car home. Bird won with an eventual 6.4 second lead, putting him one point behind Jerome d’Ambrosio who recovered to eighth. 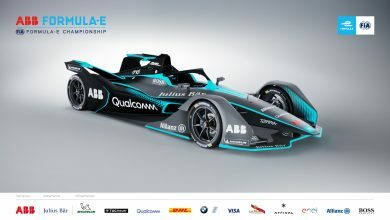 Virgin also took the lead in the team’s championship with Mahindra now second by nine points. 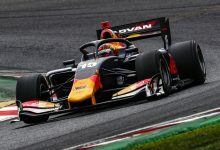 Alexander Sims worked his way up to the podium from eighth on the grid, but was hit with a converted drive-through penalty after the race after making contact with Mortara earlier in the race, pitching the Venturi round at the chicane. That dropped Sims back to seventh and promoted Abt to the podium, Audi’s first of the season. 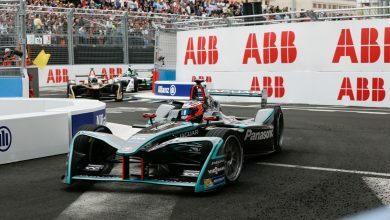 Mortara finished fourth ahead of Robin Frijns from 15th on the grid ahead of Mitch Evans for Jaguar and Dragon’s Jose Maria Lopez, who survived being spun around at the final corner by Lucas di Grassi who rear-ended him under braking, but received a post-race penalty for exceeding the maximum power of 200kW, dropping him to 10th. Di Grassi was hit was a converted 10-second stop/go penalty for the incident. 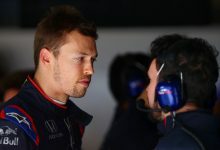 Having recovered from the back of the grid after being excluded from qualifying, the penalty dropped him from a points-scoring position to 12th, giving Oliver Turvey his and NIO’s first points of the 2018/19 season. 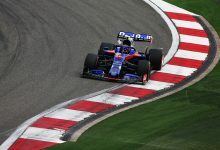 His team-mate Tom Dillmann was the first of many retirements as his car stopped on track on the opening lap. Felipe Massa retired with rear suspension damage after he was pushed into the wall by Oliver Rowland’s Nissan during a squabble out of the final corner. Rowland himself later retired after crashing at Turn 3 trying to pass Andre Lotterer. 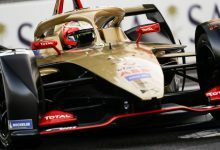 Title contenders Jean-Eric Vergne and Antonio Felix da Costa also retired after sustaining damage to their cars. 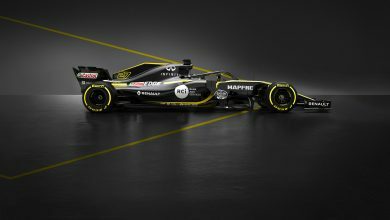 Vergne was spun around at the final corner after Lotterer ran into the back of da Costa under braking, who in turn hit Vergne. Gary Paffett finished a lap down after receiving a drive-through penalty for exceeding the maximum power of 200kW during the race.